As a freelance content provider, I offer you the benefit of my life experience an engaged, passionate citizen-artist. I received my first diary at the age of 14 and have been a writer ever since. I have worked as an elementary school teacher, journalist, radio producer and on-air host, and for community television, advertising agencies, newspapers, publishers and non-profit organizations. In my career, I have learned the art of active listening and creative collaboration… and I work diligently, with complete respect for deadlines, to earn the respect of my colleagues and clients. It may not be practical for your business or organization to employ an in-house writer for newsletters, fund-raising letters, blogs, eBlasts, press releases, ads, brochures, catalogs, web content, reports, case studies, feature stories, bios and profiles. I can help! 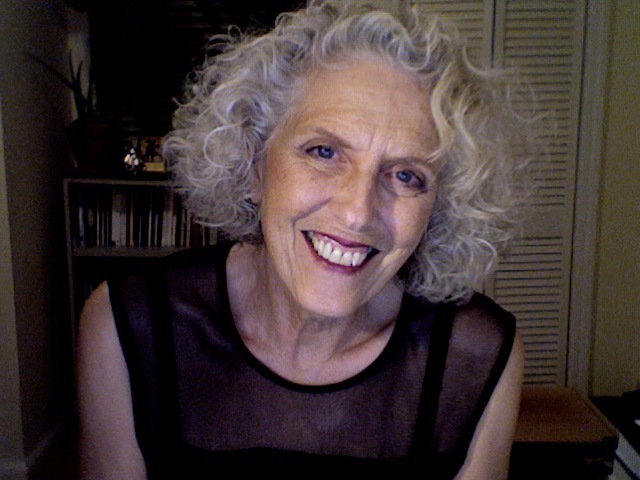 My intention is to assist you with language that is clear, organized, intelligent, deep or light-hearted as appropriate, geared to its audience, and that speaks with the values and in the voice of you, your business, or the group you represent. 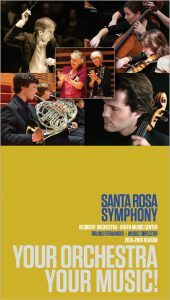 For a recent writing sample, browse the brochure for the Santa Rosa Symphony 2015-2016 season, for which I created the written content.